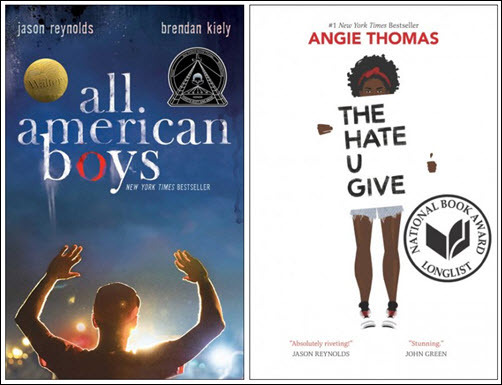 Publishing Perspectives readers are familiar with this case from our reporting earlier this month on how the police organization president, John Blackmon is calling for an English-class summer reading list to drop The Hate U Give (HarperCollins, 2017) by Angie Thomas and All American Boys (Simon & Schuster, 2015) by Jason Reynolds and Brendan Kiely. 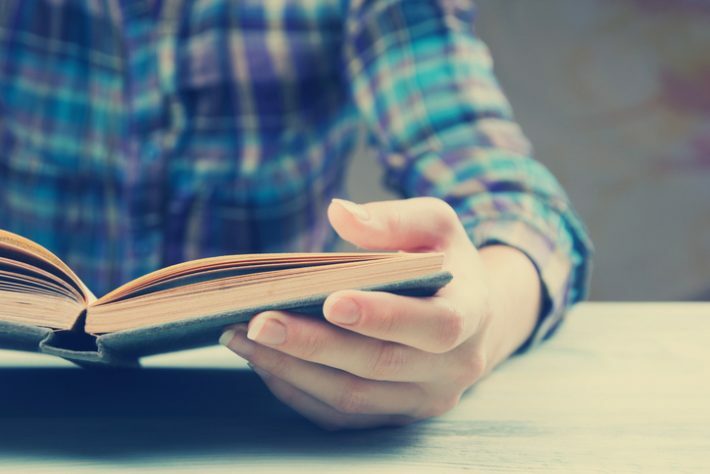 Both books have stories that include police brutality and racism as themes, and both are among the most highly acclaimed bestsellers in their sector of recent years. Blackmon’s complaint about the books—two of four titles from which students of Wando High Schoo’s English 1 class in Mount Pleasant are to choose and read one. The letter, sent to Blackmon at the police organization released to news media, adds the weight of the United States’ largest advocacy organization for professional writers, with the guild’s membership now standing above 9,000. Rasenberger writes to Blackmon, “This interference—which is clearly based on the content of the books in question—must stop. “It is a blatant violation of students’ first amendment rights and an improper attempt at censorship by law-enforcement officials. 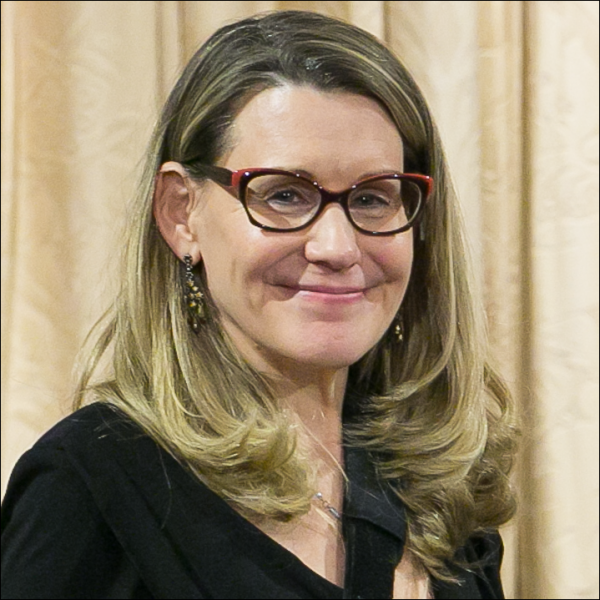 In an earlier letter dated June 21, the guild has joined five other prominent organizations in offering support to the school’s principal, Sherry Eppelsheimer. In that message, the guild is a co-signer with the National Coalition Against Censorship, the Comic Book Legal Defense Fund, the American Booksellers for Free Expression, PEN America, and the National Council for Teachers of English. The six organizations’ message to Wando High School’s Eppelsheimer says, in part, “The First Amendment protects students’ rights to freely think, read and inquire; public school officials risk violating these rights when they restrict access to literature solely on the basis of viewpoint rather than for legitimate pedagogical reasons [per] Hazelwood School District v. Kuhlmeier, 484 U.S. 260, 261 (1988). Referring to the subject matter of the two books, the joint letter says, “While not every student may feel prepared to engage such issues, no single parent—or administrator, community member, or police association—should have the ability to deprive all Wando High School students of the opportunity to do so. That statement includes a copy of the guild’s letter to the Fraternal Order of Police’s Blackmon. All American Boys was given the 2016 Coretta Scott King Author Honor and Walter Dean Myers Award for children’s literature. School Library Journal named the book “a must-have for all collections,” and the critics there wrote, “Reynolds and Kiely’s collaborative effort deftly explores the aftermath of police brutality, addressing the fear, confusion, and anger that affects entire communities. And Thomas’s The Hate U Give—in which a 16-year-old sees her childhood best friend fatally shot by a police officer—has been showered with accolades, including a longlisting for the National Book Award, the Coretta Scott King Author Honor, the William C. Morris Award, the Printz Honor. At this writing, it’s spent 69 weeks on the New York Times bestseller list for Young Adult Hardcover books. At this writing, it stands at No. 1 and 2 in the Amazon Kindle Store for Teen & YA literature and fiction categories of violence and emotions and feelings, respectively, and at No. 1 in Teen & YA literature in the African-American-sub category. More from Publishing Perspectives about this situation is here.